There are six Windows XP Setup boot floppy disks. You must have the files and the drivers that these disks contain to access the CD drive and to start the Setup process. 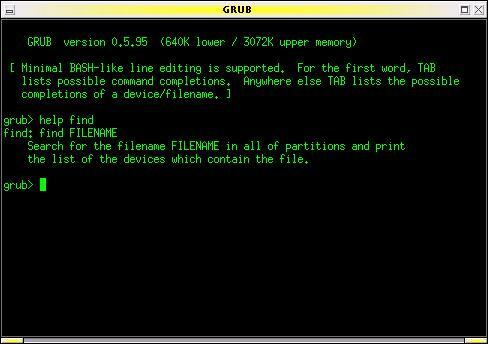 Note: When you run the fdisk and format commands, the Master Boot Record (MBR) and file allocation tables are created. The MBR and file allocation tables store the necessary disk geometry that allows hard disk to accept, store, and retrieve data. Last edited by abseh1; 10-11-2012 at 09:04 AM.